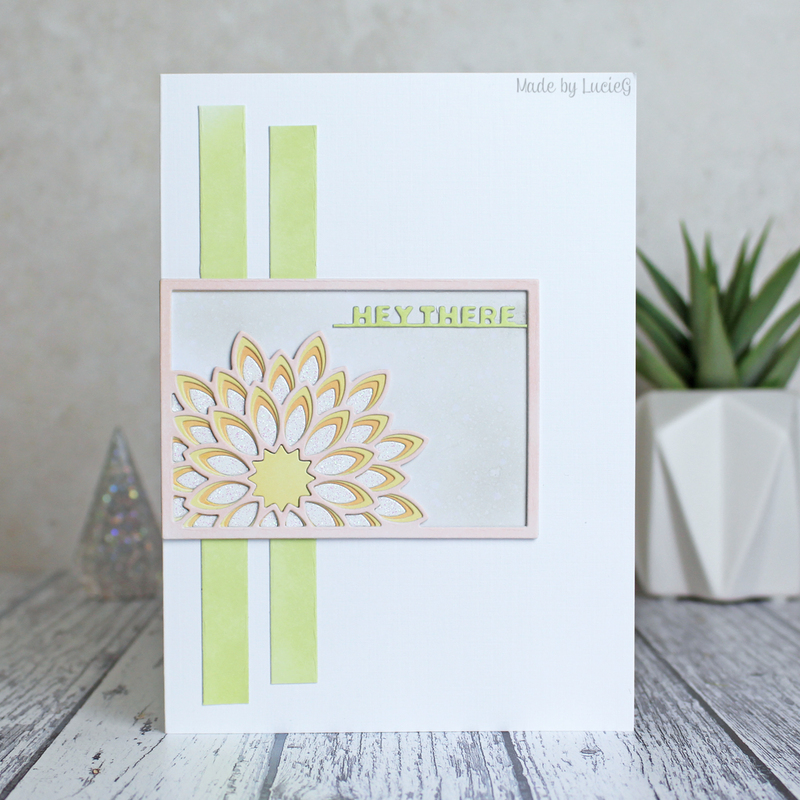 Today, I’m playing along with the current colour challenge over at CAS Colours and Sketches. I started by stencilling some Pumice Stone distress ink to my base card using a Tim Holtz stencil. Then I stamped an older Penny Black cling stamp (All you need…) and added a Penny Black sentiment. I still wanted to add a bit more blue to my card so I used a Penny Black butterfly die and added a few of the tiny hearts from the butterfly to embellish my card. And I couldn’t resist adding a few dots of Stickles for a bit of sparkle! I’m also entering this into the Penny Black Saturday Challenge where the theme is ‘anything goes’ with an optional twist of CAS. I think this card covers both of those!